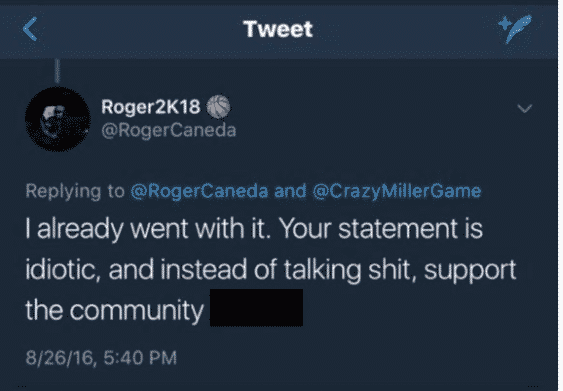 Over the weekend, quite a bit of controversy unfolded when it was discovered that the Gaming Manager of the Dallas Mavericks 2K League team, Roger Caneda, had used racial slurs in on Twitter in the past. Despite the fact that the alleged Tweets were posted before he was hired by the organization, it wasn’t a good look for a franchise going through a number of off-court controversies. Now, after a few days of silence regarding the incident, the Mavericks have reportedly suspended Caneda from his duties. 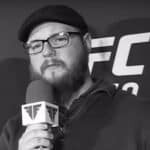 The Mavericks’ front-office problems continued to grow on Wednesday when they suspended their general manager of Mavs Gaming, Roger Caneda, after a racist tweet from 2016 was uncovered, a source said. There were further unconfirmed reports of more controversial comments on Twitter in 2017, although the source said it was uncertain whether Caneda’s account had been hacked at that point. He did not work for the Mavericks in 2016, but the source said there was enough evidence in the current environment to merit an investigation. It’s unclear how long Caneda’s suspension is for, but if an investigation into his past is ongoing, it could be a lengthy or even permanent one. 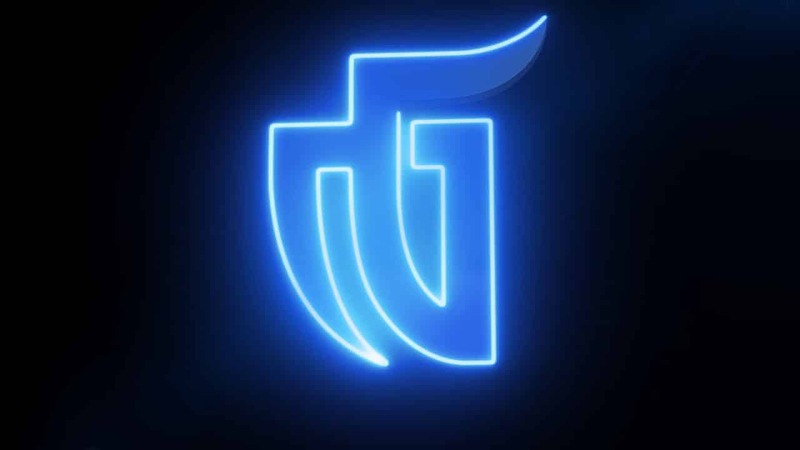 With the investigation happening now, however, it begs the question as to why his past wasn’t thoroughly checked in the first place before being named the manager of Mavs gaming. Caneda has yet to address the Tweets since they came to light.